Fast With Me Without Starvation! For many people, just the idea of not eating for any prolonged period of time seems scary, even dangerous. 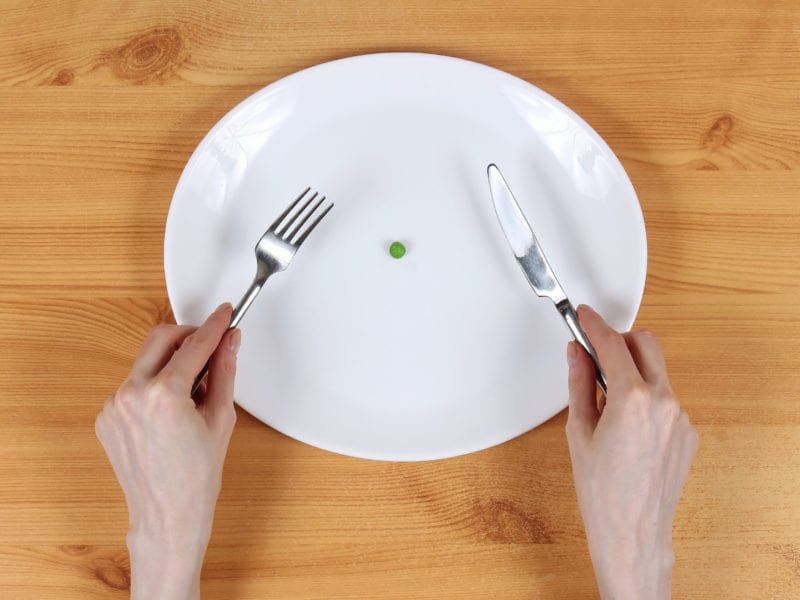 Over the last 20 years countless studies and new discoveries have validated the incredible health benefits associated with caloric restriction and new fasting protocols have been developed. After my own independent research & personal experience I concluded that fasting is not only safe for many of us, but it can also play a crucial role in promoting overall health and longevity. That is why I incorporated it into my practice. One of the most beneficial forms of fasting is what’s known as a “prolonged fast.” This is 2 or more days of little or no caloric intake. But compliance for a prolonged water-only fast can be difficult…even daunting. Thankfully, over a year ago, I discovered a new program to help…ProLon. ProLon is a 5-day low calorie, plant-based meal program that provides the same benefits of a water-only “fast”…BUT WITH FOOD. It’s the first “fast-mimicking diet” ever created, and it really works! ProLon is safe…convenient…simple…and delicious. Seriously, I couldn’t believe that my body could be “tricked” into fasting mode while eating tasty food like fresh olives, kale and seed crackers, hearty soups, and sweet nut bars, but was! I, and a number of my clients who already tried it, were convinced…and think you will be too. I am starting my 5-Day Fasting Mimicking Diet on March 4th. This is a great opportunity to jump-start your spring wellness plan and give your body a much-needed tune-up for summer’s swimsuits! And…I’m inviting you to join me so that we can fast together! If you’re interested in participating, please visit our online store to order your ProLon kit no later than February 22nd. You’ll need to register, go to “SHOP BUNDLES” & click on “PROLON” to place your order (this way you’ll receive the kit on time to start the Fasting Mimicking diet along with me!). We’ll support each other…and I’ll send out daily texts and/or emails. And, if you have an questions or concerns…please get in touch at 646-436-5311.
http://liveharmoniouslife.com/wp-content/uploads/2019/02/fasting-without-starvation-live-harmonious-life.jpg 600 800 marina http://liveharmoniouslife.com/wp-content/uploads/2017/02/LHL-Logo-Final-300x232.jpg marina2019-02-12 08:48:042019-02-12 16:08:54Fast With Me Without Starvation! Sign up to receive news & updates straight in your inbox! I help the overachiever understand his or her health choices, prioritize life’s goals and create room for self-care. We strategically change small daily practices to get you back on track to becoming your happiest, healthiest and most successful self. Can I Look, Feel And Perform Better With IV Vitamin Therapy? Is Fasting Risky Or Healthy?